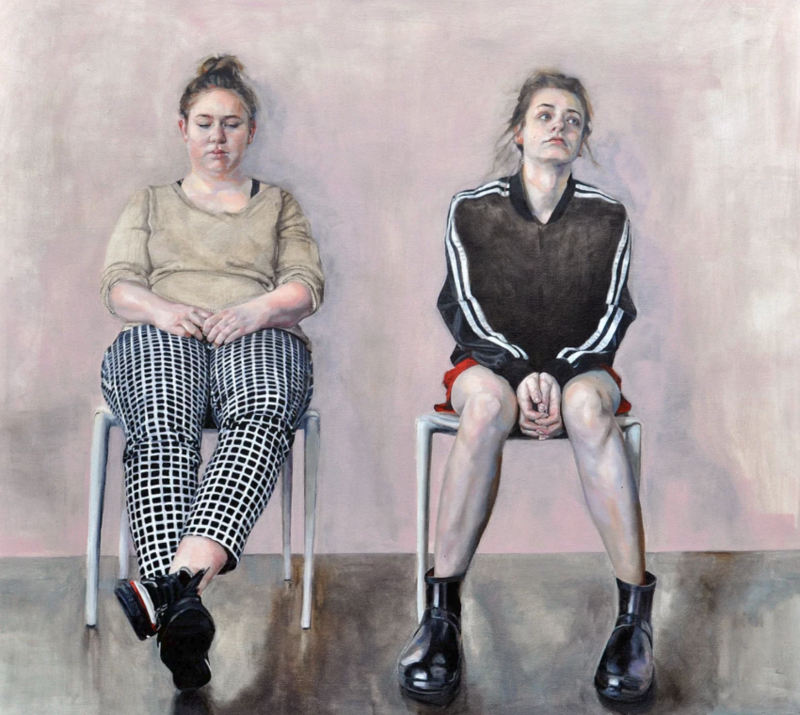 Kirsty Templeton Davidge is a figurative painter rooted in the practice of noticing details – hands, clothing, body language. 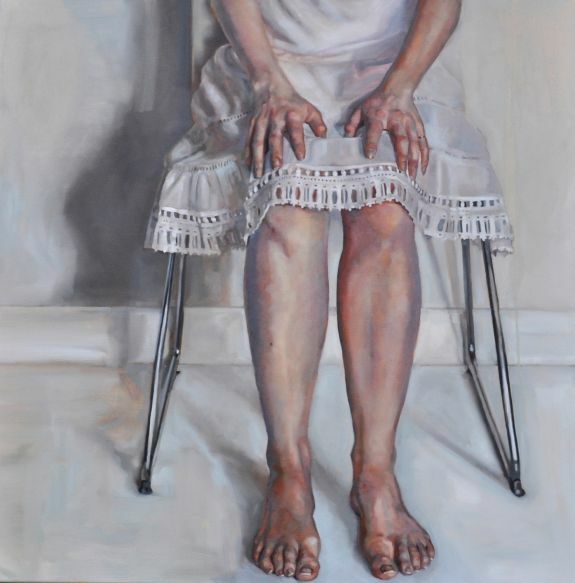 She received her Bachelor of Fine Arts with Distinction from the University of Alberta in 2015 and was awarded numerous scholarships as well as nominations for both painting and sculpture awards. 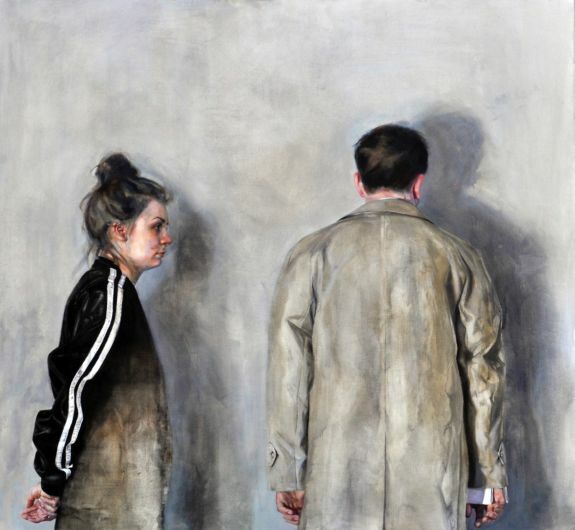 Her newest work features cropped perspectives of the human form where hands, backs and clothing items are the only hints provided to piece together faceless narratives. Kristy Templeton Davidge’s website, here. Peter Davidson Gallery which represents her, here. What a talent! These are absolutely amazing.